TBFAD is a nonprofit organization dedicated to promoting and celebrating architecture, the arts and the built environment through educational activities and public awareness events engaging our community. We work hard to offer programming that is diverse and engaging to the Tampa Bay community. Designed to be diverse, our programs allow people from all communities, economic levels, and interests the opportunity to learn about how design and architecture shape the community. Through the work we do at the foundation we inspire people to explore and see their community in new and exciting ways. Tampa Bay Design Week brings together designers, enthusiasts, community leaders, and citizens to celebrate and explore how design improves the quality of our lives and our community. The 2018 Architectural Photo Contest is celebrating its 5th year at the Florida Museum of Photographic Arts. The contest allows professional and amateur photographers to have their work presented at the FMoPA and fosters an appreciation of architecture and all of its facets. The Center's main feature is Gallery AIA, a 1000 sq.ft. 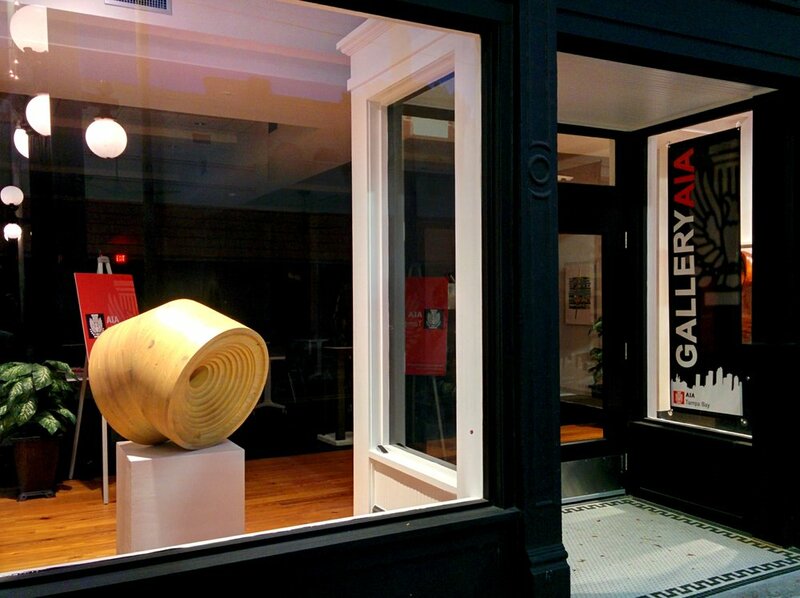 space dedicated to showcasing the work of local artist and architects alike. Gallery AIA hosts a monthly show in collaboration with the Downtown Partnership's Fourth Friday. The gallery attracts hundreds of visitors annually and brings thousands of dollars in revenue to the Ybor and Downtown areas. In partnership with AIA Tampa Bay’s Honor and Design Awards Program, TBFAD gives the opportunity for people to vote for Tampa Bay’s favorite Architecture! Partnering with Tampa Bay Businesses for Culture & the Arts (TBBCA) and Hillsborough Area Regional Transit Authority (HART). 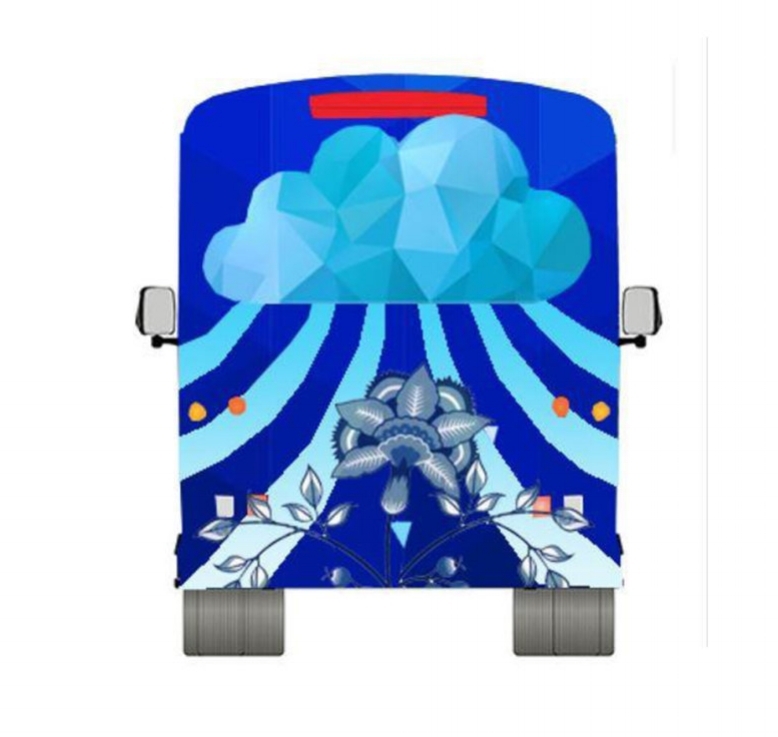 This initiative will transform a standard transit bus into a thirty five foot long rolling art canvas showcasing new and original works of art to the over 1.3 million - and growing - residents of Hillsborough County using existing routes and facilities. The highlight of Tour Tampa Bay Architecture is a self-guided walking tour of significant architecture in Downtown Tampa. An interesting array of 22 historic, modern, sustainable, award-winning and critically acclaimed buildings and locations are featured. Information is, in most cases, only accessible once your reach the building, by scanning a QR Code that has been placed on or near it. This way you are able to truly appreciate and experience it! The location of the QR Code is shown in the photo marking the building location on the downtown map.